what is Love? - Hikayat Budak Pening Hikayat Budak Pening: what is Love? Home » hati » pharmacy » what is Love? 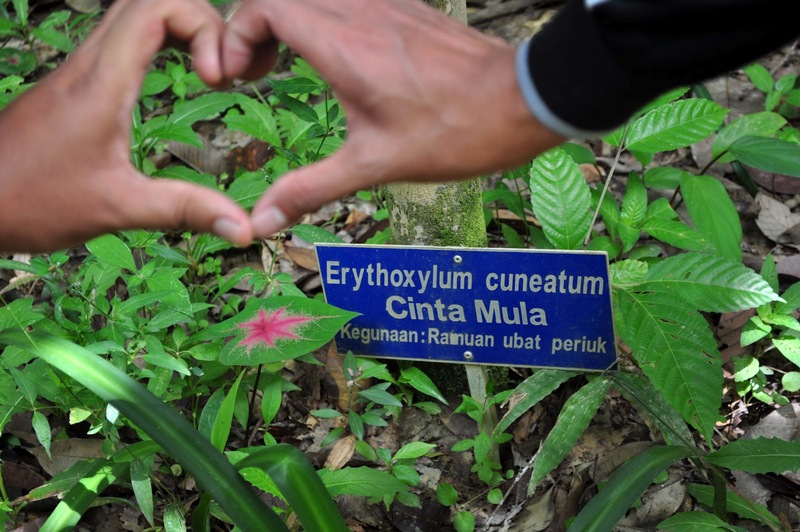 gambar sebuah pokok herba di taman rimba herba, perlis. what is Love? (10 marks). It is serious disorder of heart due to the relationship between men & women that can sometimes cause death of 1 or both depending on the resistance associated. It usually start to occur in teens. p/s: kalau betul-betul soalan keluar macam ni, mesti boleh skor. Kan?